Jason Pearce is a tough defender, and his battling qualities make him an ideal leader. But at 31, he is wise enough to know his place in the team is not guaranteed. The Patrick Bauer/Pearce partnership was arguably the best in League One, but Pearce’s injury in December opened the door to Naby Sarr. Sarr has grabbed his opportunity with both hands, and now seems to be Lee Bowyer’s first choice on the left side of central defence. Though Pearce has been fit for several weeks now, Sarr has usually been selected to‎ play alongside Bauer. Pearce was recalled for Tuesday’s game against a physical Wycombe team, but Sarr is likely to return for Saturday’s clash with the more technical Luton team. “I know that, I’m old enough to know that and at the end of the day, that’s football. I got injured, Naby gets his opportunity and he’s taken it. “I’m one of them, I’m honest to myself, I’m honest as a person, he doesn’t deserve to be dropped. Obviously, I want to play, it’s frustrating, but it’s a team game and he’s done well. I support him and Pat (Bauer) all the time. ‎”I just wait for my opportunity. Today, I got an opportunity and I felt like I took it. We’ll see what the manager does at the weekend (against Luton). “If I get called upon, I’ll always do my best. I’m the captain of the club at the minute, everyone knows what I’m about. “I was pleased to get a start. Naby has been playing and he’s been doing really well so I’ve had to wait for my opportunity. “We knew what they were about today. They’re fighting for their lives at the bottom, we knew it would be a tough game. “All the lads gave everything tonight. I was fortunate enough to pop up with a goal and it was the winner in the end. I’m delighted. “I’m pleased to get back, I’ve had a tough time with injuries. The way I play, I’ll pick up some injuries. “But I’m pleased to play, to get out there today and provide a goal for the team and get the clean sheet. The most important thing is the victory. “We had to win our battles tonight. Everyone gave their all, to a man. We rode our luck towards the end, they had a couple of good chances from which Dillon made a couple of good saves. Charlton are in fine form at present, and if they had shown the same consistency earlier in the season, Bowyer’s team would be in the top two. But it looks like the play-offs for the Addicks. Consistent good form, a full squad to pick from, ‎plus the experience of last year’s play-off campaign, will give Bowyer plenty of confidence as he tries to secure promotion this time around. Whether he is in the team or not, Pearce will be a vital component. 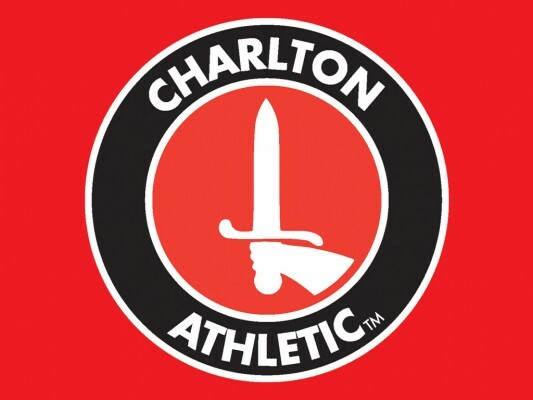 This entry was posted	on Thursday, April 11th, 2019 at 7:42 pm	and is filed under Charlton, Football. You can follow any responses to this entry through the RSS 2.0 feed. Both comments and pings are currently closed.